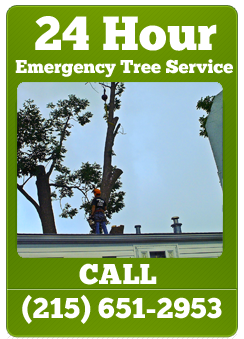 Turn to Sharp Cut Tree Care for all of your tree pruning, tree trimming, & tree cutting needs. 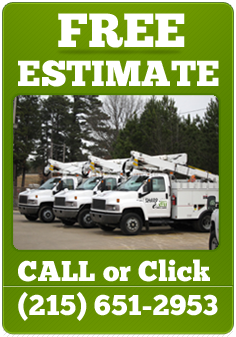 Sharp Cut Tree Care provides tree pruning & tree trimming services. Pruning your trees on a regular basis keeps them healthy and beautiful. There are many different tree trimming methods for different species of trees, and for how you want your trees to grow. Give us a call today (215) 651-2953 & we’ll be happy to walk your property and discuss short and long term tree pruning and tree trimming programs.